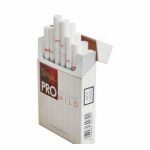 The most best selling product from Gudang Garam. 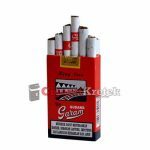 Gudang Garam International is a native Indonesian clove cigarette brand, which was launched on November 3, 1979 in Kediri, East Java. 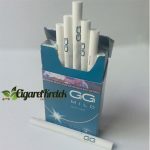 Gait length in the kretek industry is characterized by a number of achievement, among others, was ranked second in the category rolled cigarettes “full flavor”. 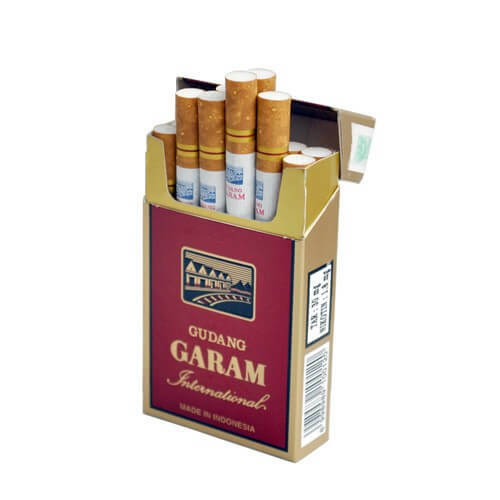 Made from high quality tobacco and cloves, Gudang Garam International is dedicated to adult smokers who appreciate the art of enjoying rolled cigarettes. 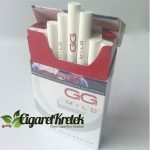 A mix of high technology and clove mix formula inherited from generation to generation make Gudang Garam International is able to provide a smoking experience that is irreplaceable for lovers of real cigarettes. In his twenties, Wonowidjojo got his big break when his uncle offered him a job working with tobacco and sauce at his kretek factory Cap 93. Cap 93 was one of the most famouskretek brands in East Java. Hard work and diligence was soon rewarded by promotion to Head of Tobacco and Sauce and eventually led to him becoming a company director. 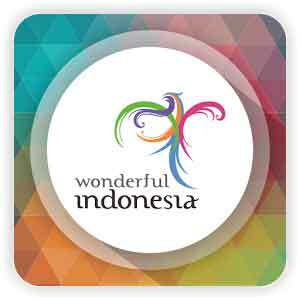 Wonowidjojo left Cap 93 in 1956 taking fifty employees with him. He immediately started buying land and raw materials in Kediri and soon after began producing his own klobotkretek which he marketed under the brand name Inghwie. Two years later he renamed and registered his company as Pabrik Rokok Tjap Gudang Garam and a legend was born. These are strong and full of flavour but not a whole lot of sweetness on the filter. 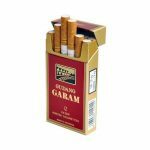 I started smoking with Black cigarette, but when i smoke Gudang Garam, It become my fav since then, now smoking more than 3 years Gudang Garam never another cigarette came in my mind. Perfect Cigarette for me. Love it. I cant see the expired date on the pack of Gudang. Anyone know where is it?